These free sessions are aimed at keeping that motivation high, giving you a new running experience, uniting local runners, and are perfect for all levels from beginner to advanced. Sessions run for around 45 minutes and each week we change the focus from intervals or hills to technique or steady runs. Our lead runners have a huge amount of running experience that they are passionate about sharing, these include ultramarathon distance running, world champ age group duathlon/triathlon level competition and adventure racing. They have a healthy love of both tarmac and off road running and we promise to bring you both throughout the sessions. Meet every Thursday evenings at 7pm Manly Surf Club. Thursday sessions are structured sessions aimed at improving run strength, technique and endurance. 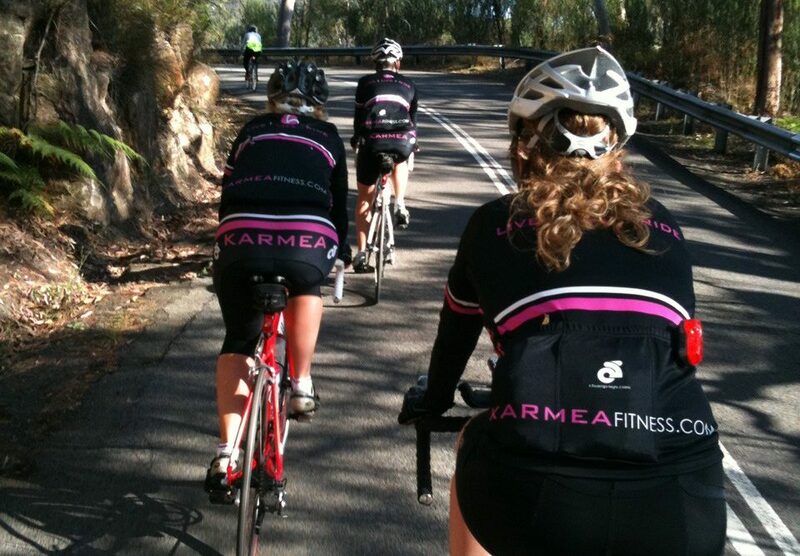 KARMEA COMMUTER RUN – This run is on hold at present while our lead runners are away. 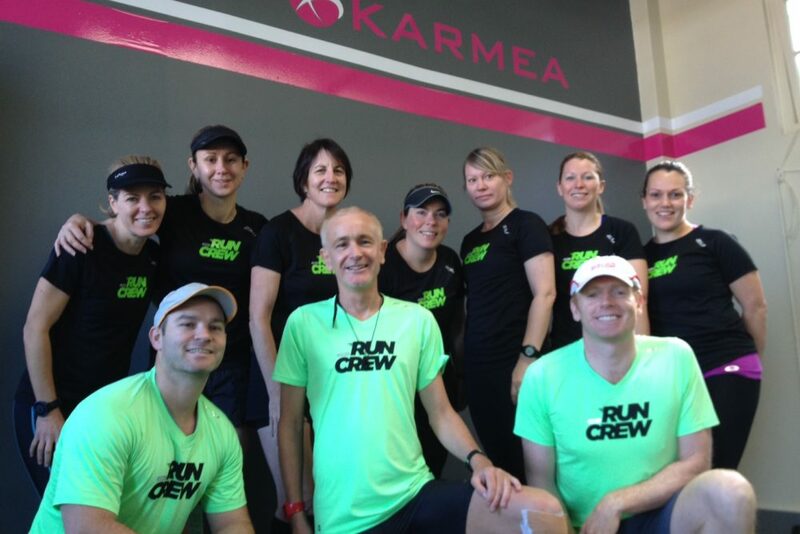 Meet every Tuesday evening on the city and north sides of the bridge and run back to Manly. Tuesdays commuter run is an all ability running group that makes the most of your journey home from work. Building sport into your commute makes the best use of your time, it’s mentally way easier to run with a destination in mind and equally as motivating when you know there are a group of people waiting to do it with you. We have two meet points, one on the city side of the bridge and one on the north side. TUESDAY – CITY SIDE 6:00pm. NORTH SIDE 6:15pm. Duration: 60mins plus, 10-14km. depending on the route the group take. 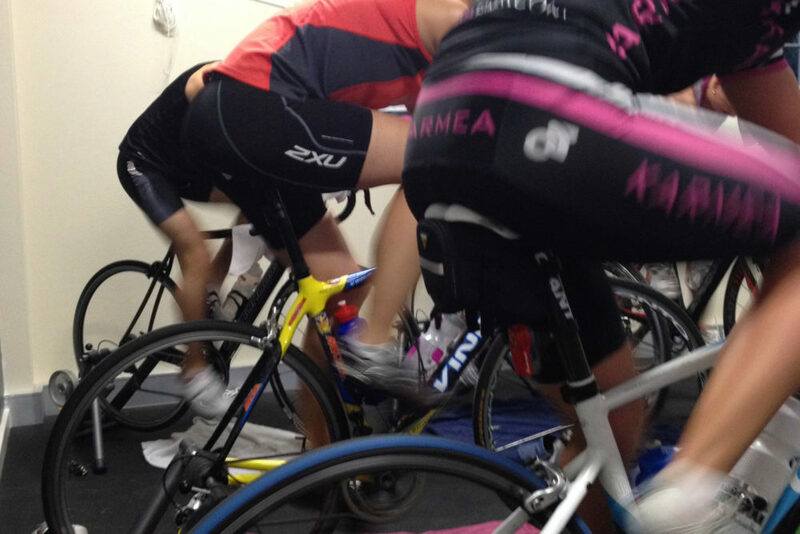 Note: weekly ride and run sessions are an informal activity between a group of friends. They are entered into at your own risk and you are responsible for your own safety at all times.